Steph Curry decided this week to skip the Olympics, and this afternoon, Russell Westbrook announced he’d do the same. Team USA was already short LaMarcus Aldridge, Anthony Davis, and Chris Paul, and they’ll need the remaining candidates to step up. Who will save Team USA? 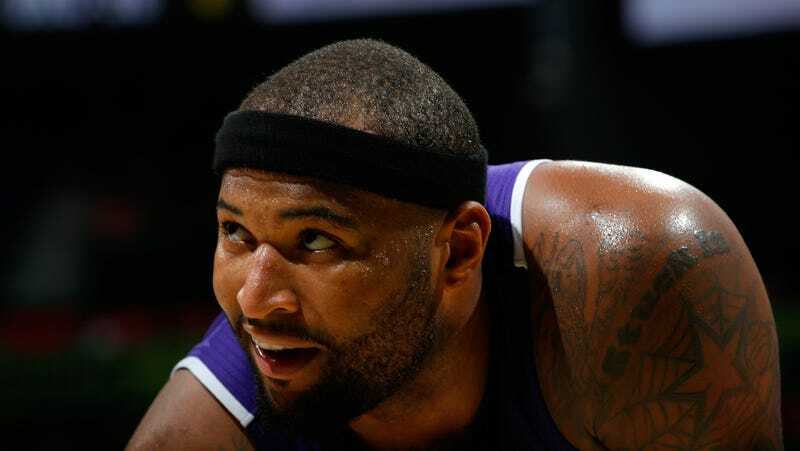 Cousins has never wavered in his interest in playing for Team USA in Brazil and has long been excited about the possible opportunity, a source told The Undefeated. Congratulations to Spain on their silver medal.